Gorgeous Two Story in The woodlands! 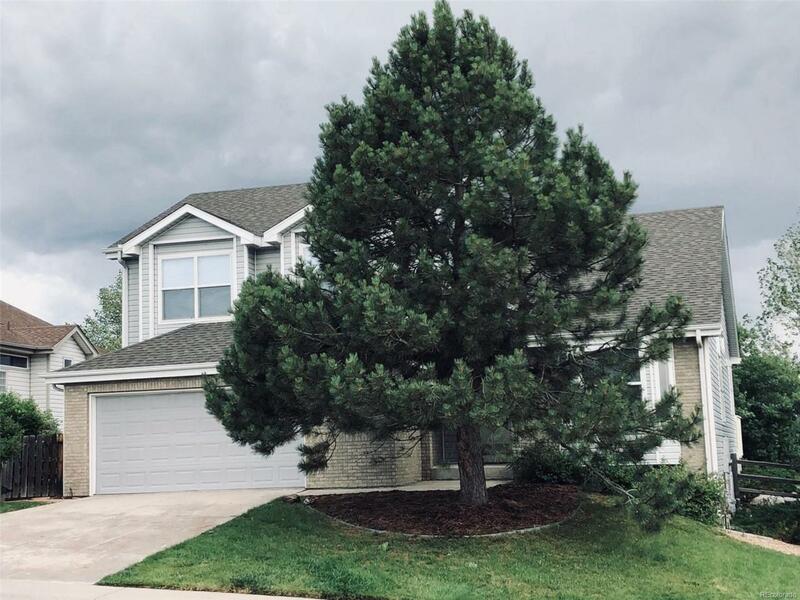 This home has it all: Brand New Kitchen with Huge island and granite counters*Brand New Kitchen Appliances*All New Floorings*All remodeled bathrooms* Custom staircase* main floor Office/Den* Huge back yard with a nice deck* brand new roof* new furnace and a/c unit. Once you see it, you will want to own it. Offered by Mb Champion Realty.